Course For Parents provides access to the Parent Education And Family Stabilization Course, which may be a court-ordered parenting class required in the state of New Jersey for parents that are seeking a divorce according to New Jersey Parent’s Education Act, N.J.S.A. § 2A:34-12.1 – § 2A:34-12.8. 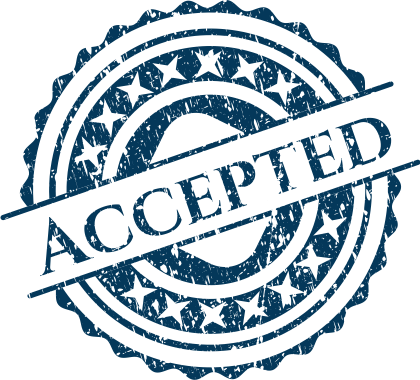 Our online parenting class has been approved and the certificate is recognized by all New Jersey courts that allow distance learning.